KATHMANDU, June 20: Prime Minister KP Sharma Oli has condemned the Taliban suicide bomb attack that killed as many as 14 Nepalis in Kabul, the capital city of Afghanistan, on Monday morning. 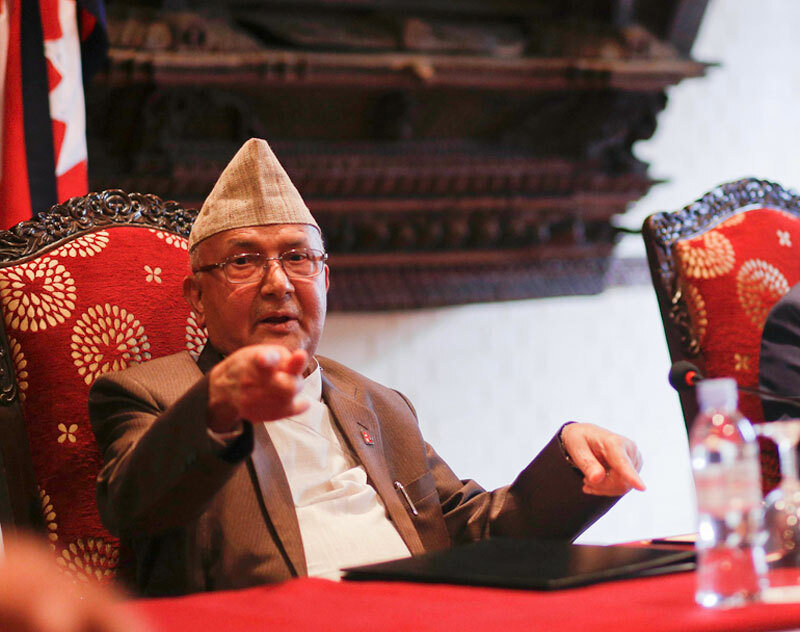 “I have been stunned by the Kabul suicide bombing in which 14 innocent Nepali migrant workers were killed,” PM Oli twitted. Meanwhile, he has also expressed heart-felt condolence to the families of victims and wished speedy recovery for those injured in the unspeakable incident. As many as 14 Nepali migrant workers were killed in the Taliban suicide bombing in Kabul, the capital city of Afghanistan on Monday morning. Meanwhile, Deputy Prime Minister (DPM) and Minister of Foreign Affairs Kamal Thapa also condemned the attack. “I strongly condemn the terrorist attack that claimed 14 Nepalis in Kabul, the capital city of Afghanistan,” DPM Thapa twitted. He has also condoled the innocent Nepali victims.